The deadline to submit applications to the French Ministry of Foreign Affairs’s call for projects ‘Africa Forum, 100 innovations for sustainable development‘ is today. Below is our joint contribution with STATIM Technologies, a consulting firm based in Congo Brazzaville. STATIM Technologies and NamSor™ Applied Onomastics have submitted a project for consideration, responding to a call for projects by the French Ministry of Foreign Affairs ‘Africa Forum, 100 innovations for sustainable development’. This tool will help measure the ability of the local development projects to address the challenges of climate change. It will generate an ecosystem between the African diasporas and the local communities. It will offer an opportunity for leading scientists, engineers, entrepreneurs of the African diasporas to contribute positively to the development of Africa, not just with remittances but also with expertise and coaching. The main objectives are: To put in relation local projects with the potentialities of thousands leading biotech and agro scientists of African heritage around the world. To improve the success rate of local projects through coaching and external expertise. To generate clusters and improve the overall attractivity of agricultural transformation projects in Africa in terms of Foreign Direct Investments (FDI). Africa Forum, 100 innovations for sustainable development is an initiative of the French Ministry of Foreign Affairs to gather, during the Elysée Summit, African innovators who contribute to sustainable development, African entrepreneurship and inclusive growth, and help satisfy the needs of populations. 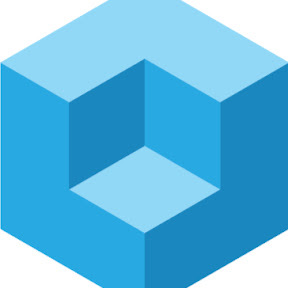 STATIM Technologies is a consulting firm based in Congo Brazzaville specialized in Enterprise IT, mainly SAP and Business Analytics, with clients such as TOTAL EP, ENI. 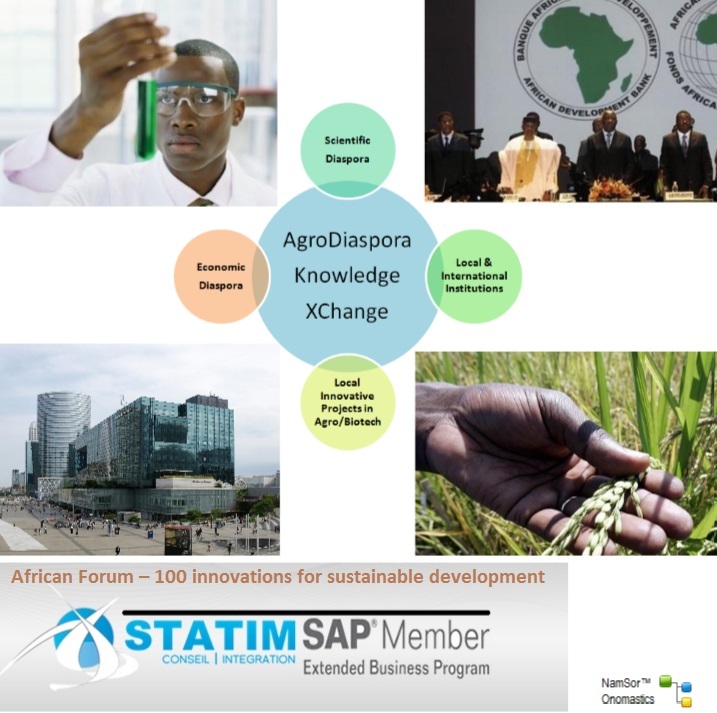 STATIM organized the first SAP Forum in Africa. NamSor™ Applied Onomastics is a European vendor of specialized data mining software (recognition of international names) to mine the big data and analyse the global flows of ideas, money and people.